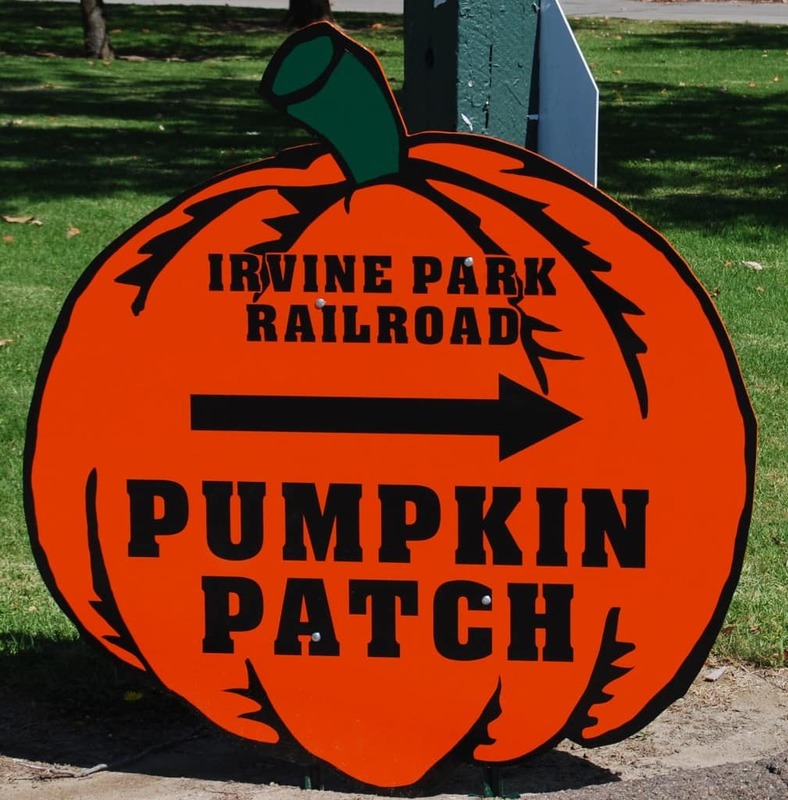 We love going to the pumpkin patch in the fall and eating lots of pumpkin pie! Our family loves drinking hot cocoa and carving pumpkins in the fall! Our family loves to go fruit picking! 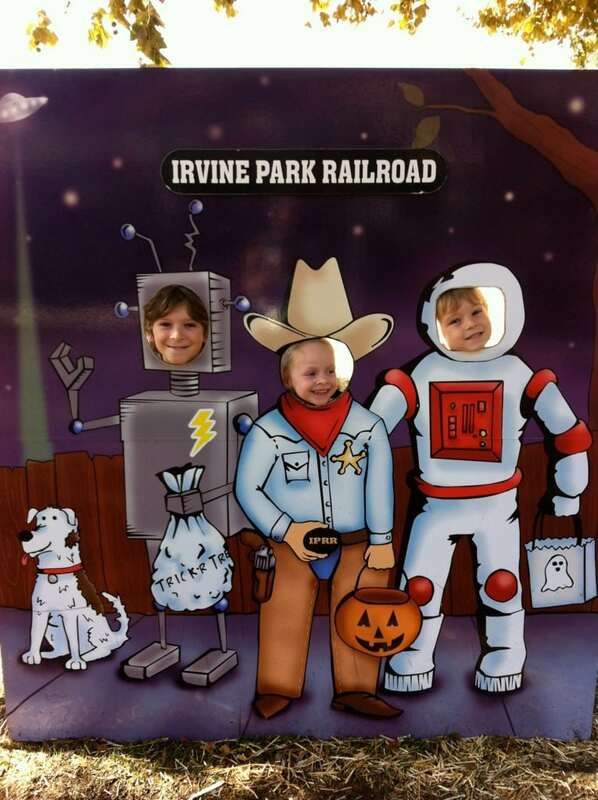 We love going to pumpkin patches! We really enjoyed going to Zoomars last year for their Groupon deal. But pumpkin patches in general are great. It makes it feel more like fall! I look forward to all the pumkin patches in fall and all the pumkin flavored yummies! 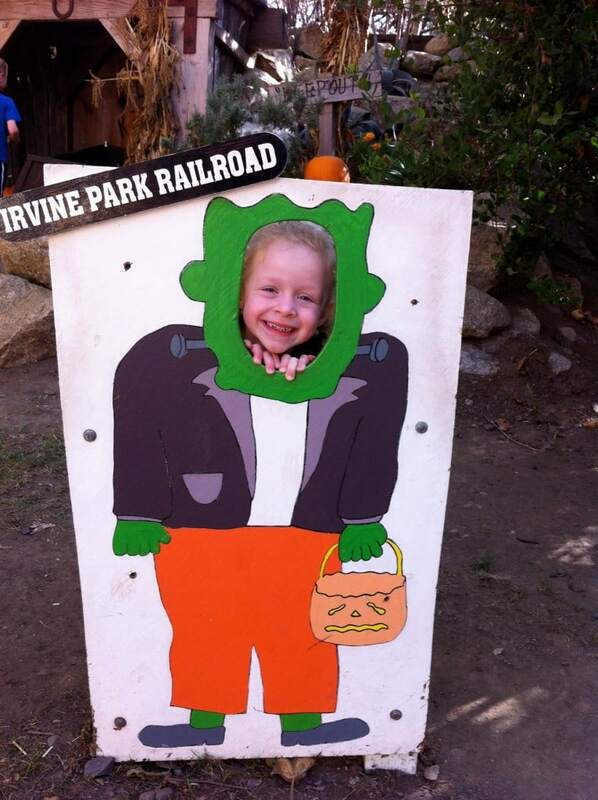 We love to go to the Irvine Park pumpkin patch and Apple picking. Baking fall treats like apple crisp and pumpkin pie. We enjoy going to pumpkin patches and doing fall family craft night. My favorite thing is a fall hike. Just get out and about. The weather is so much cooler that it’s nice to get out. We love going to the pumpkin patch and picking out our pumpkins. My kiddos love the train ride, especially going thru the tunnel! Our favorite fall activity is going to Apple Hill in Camino, CA, when we get the chance. Worth the drive from pacific palisades it sounds like!